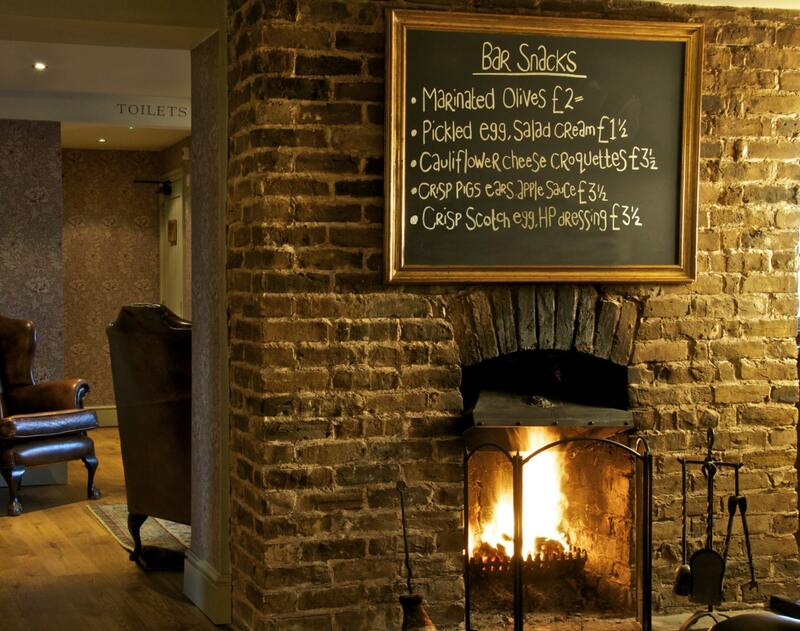 Sorry, The White Horse currently does not accept online bookings. 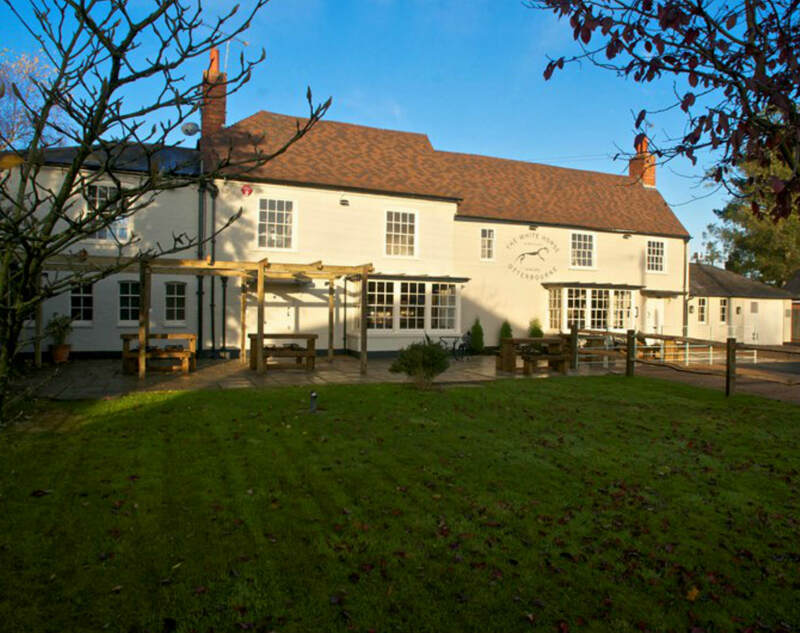 Using the freshest, locally sourced ingredients, The White Horse offers a range of classic and contemporary dishes prepared to AA Rosette standard. The friendly team and unique atmosphere offer the perfect setting for special occasions. 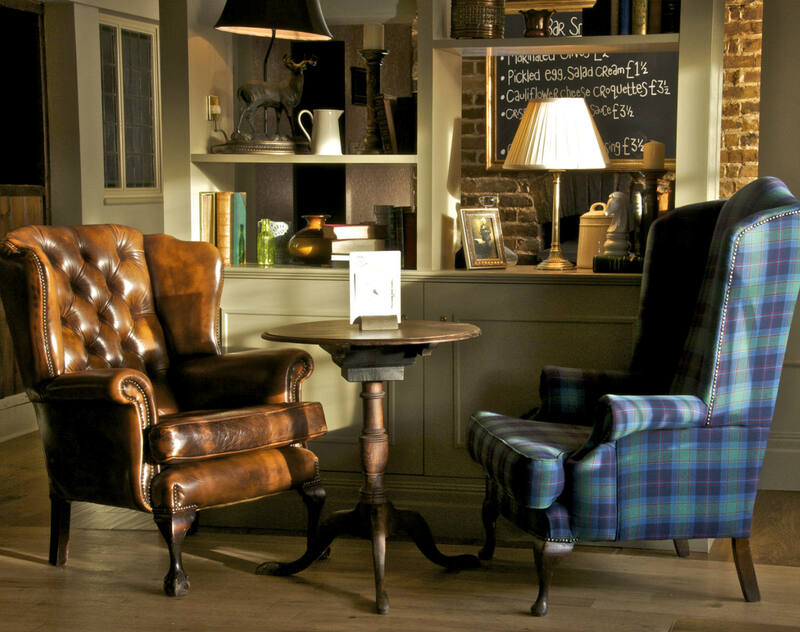 Aside from a warm welcome, guests can enjoy a great selection of real ales, exposed beams, large gardens and ample parking. In the winter months, cosy up beside the open fire places, and in the summer months, make the most of al fresco dining with a large outdoor terrace and a children’s play area.